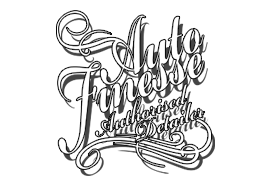 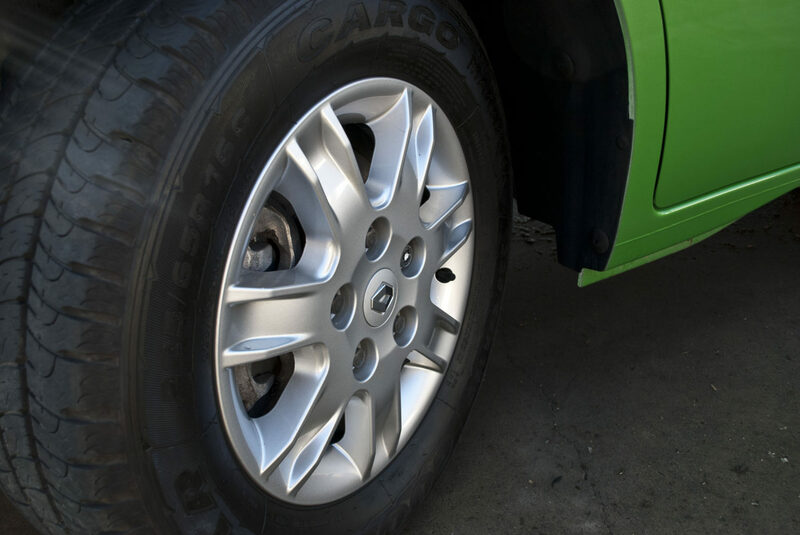 We get the chance to work on all kinds of vehicles. 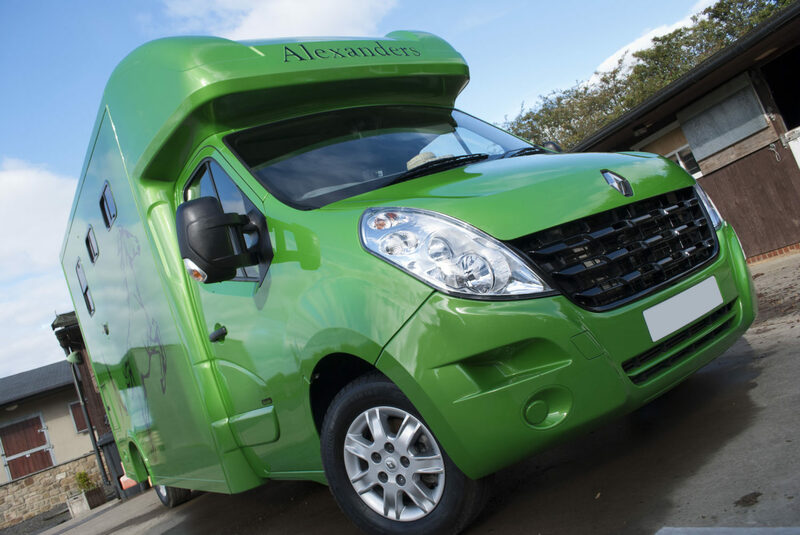 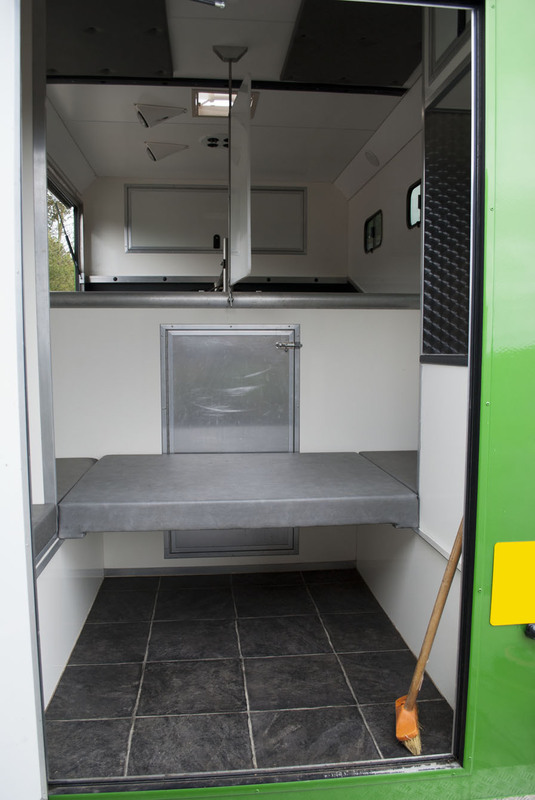 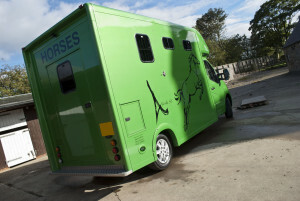 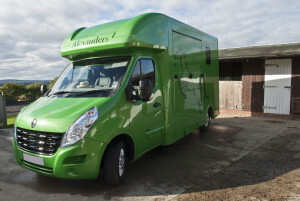 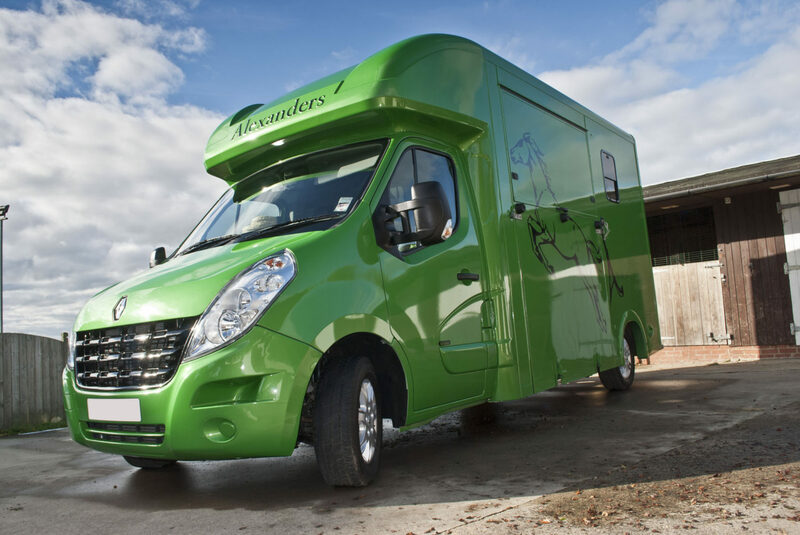 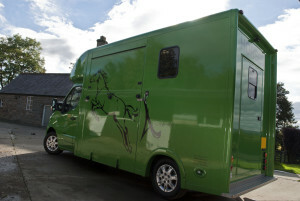 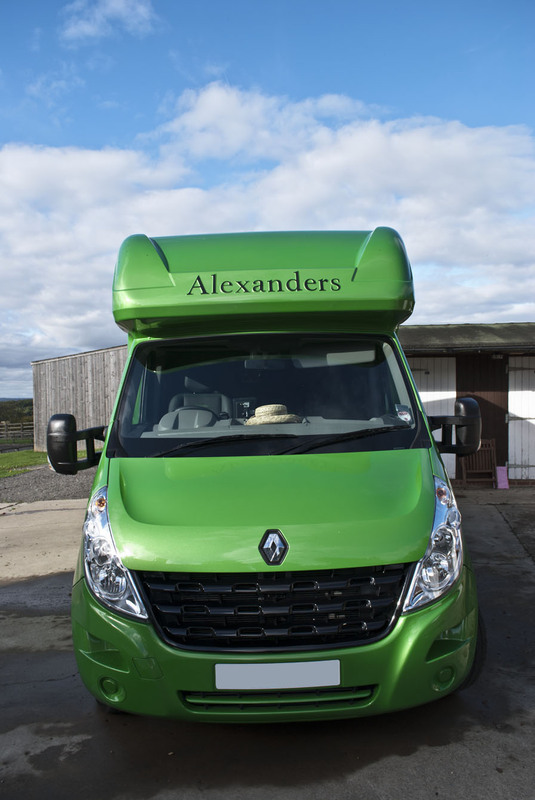 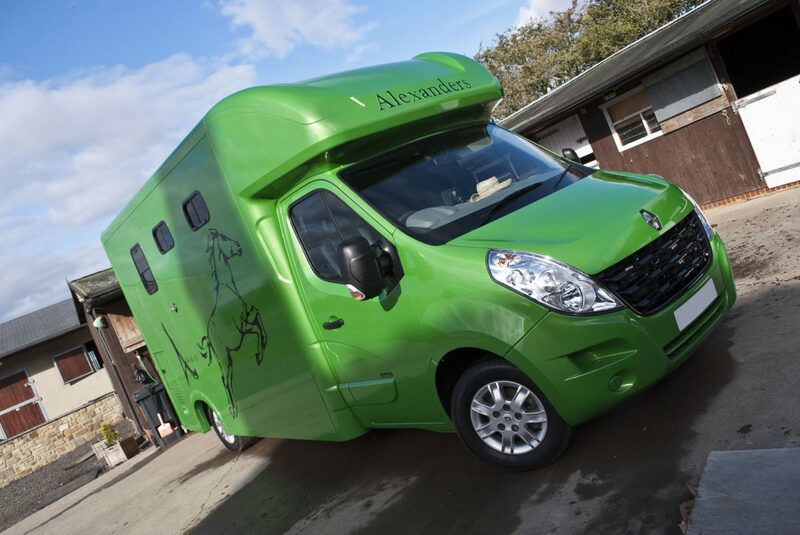 When we were asked to detail this Renault Horse Box we knew that we had a challenge a head of us! 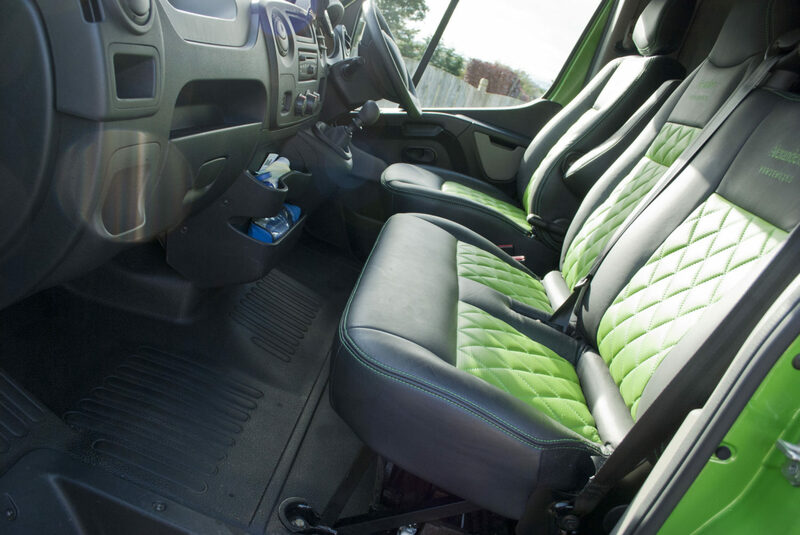 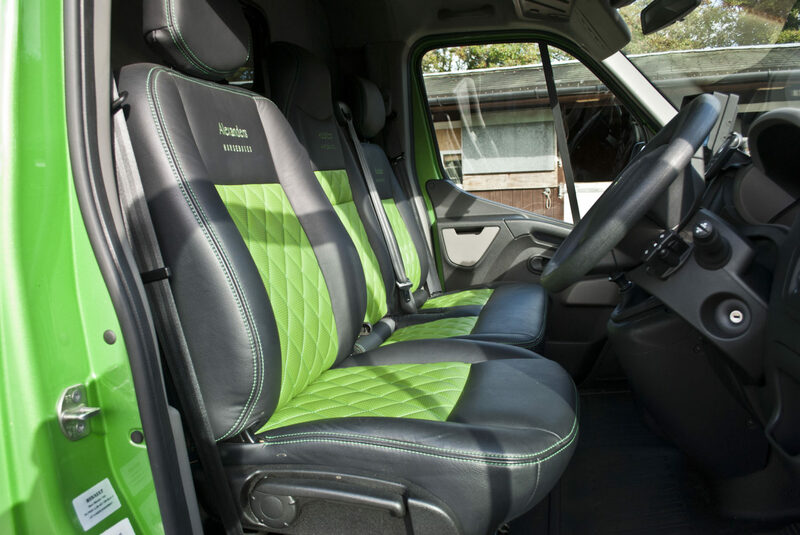 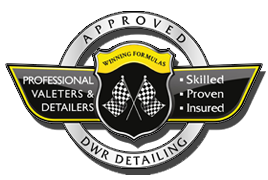 The vehicle was booked in with DWR Detailing for an exterior and interior detail. 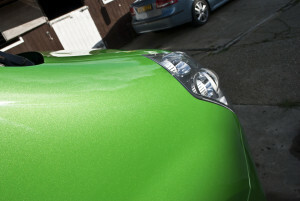 We are pleased to be able to say that once the we had finished our client was extremely happy with the results.